As mommy blogger Abby Keane recently stated, it’s hard to believe that the mommy bloggers at Signature Moms have been blogging for a year already! It’s been wonderful getting to know our mommy bloggers as they shared with us the everyday adventures they have with their family and being moms. From giving tips on potty training, arts & crafts activities, books, and community events to providing advice on pregnancy, deployment, BRCA gene testing and divorce; our mommy bloggers have given us a wealth of knowledge. It’s been a privilege to learn from our mommy bloggers on how they handle the demands of being incredible moms, professionals, multi-taskers, volunteers, caregivers, and wives. 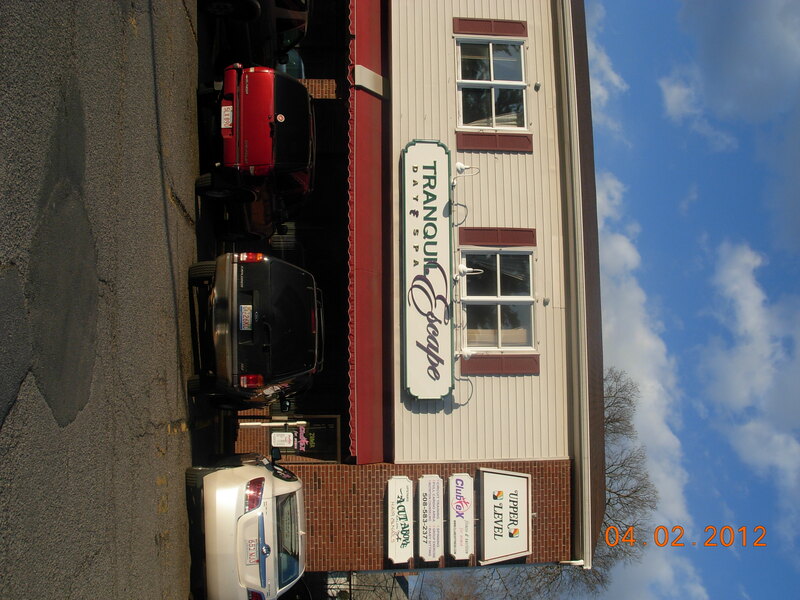 As a “Thank You” for sharing their lives with us, we treated our mommy bloggers to a “Moms Night Out” at Tranquil Escape Day Spa located at 832 Crescent Street in Brockton. 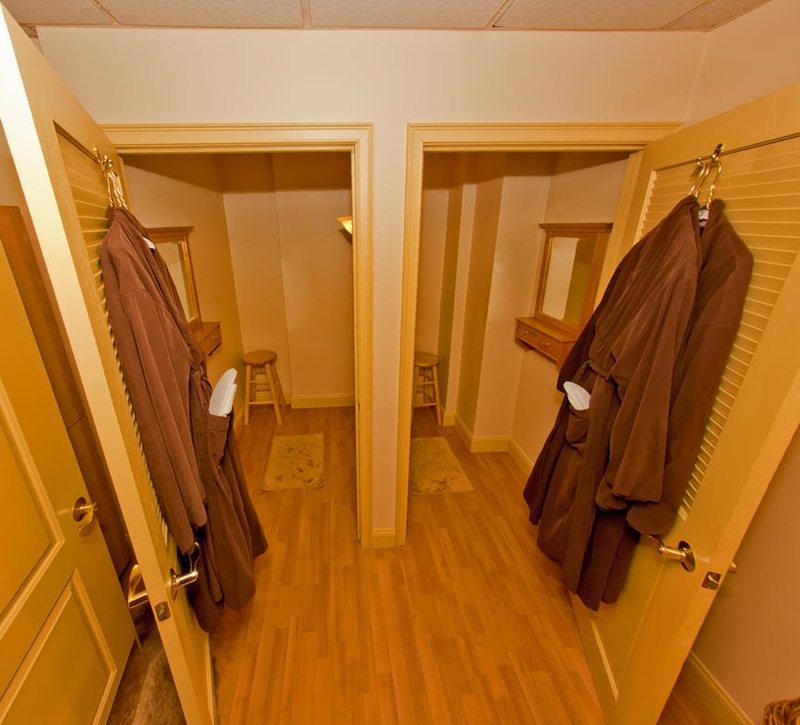 Upon arriving, the spa staff helped our mommy bloggers get comfortable with robes and slippers for their evening of relaxation. Our mommy bloggers were given their choice of manicures, pedicures, facials and massages. 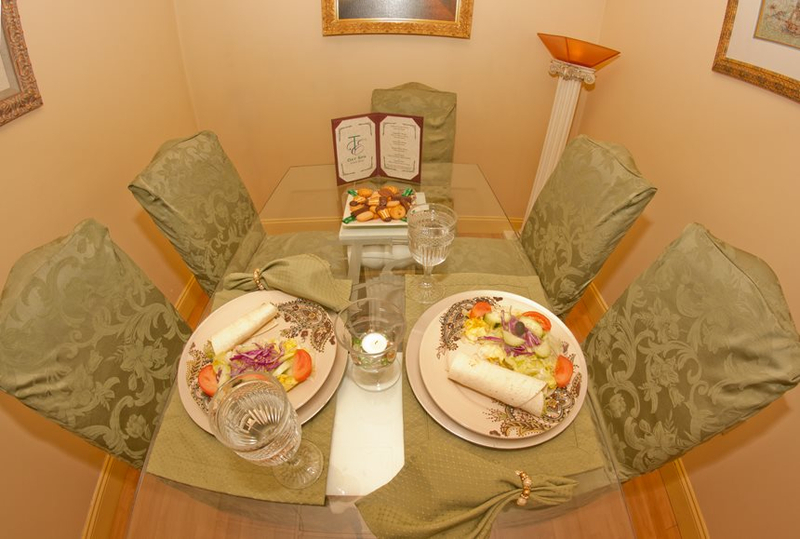 Finally, our mommy bloggers were given dinner in the spa’s private dining room where they were able to sit back, relax and talk with one another. 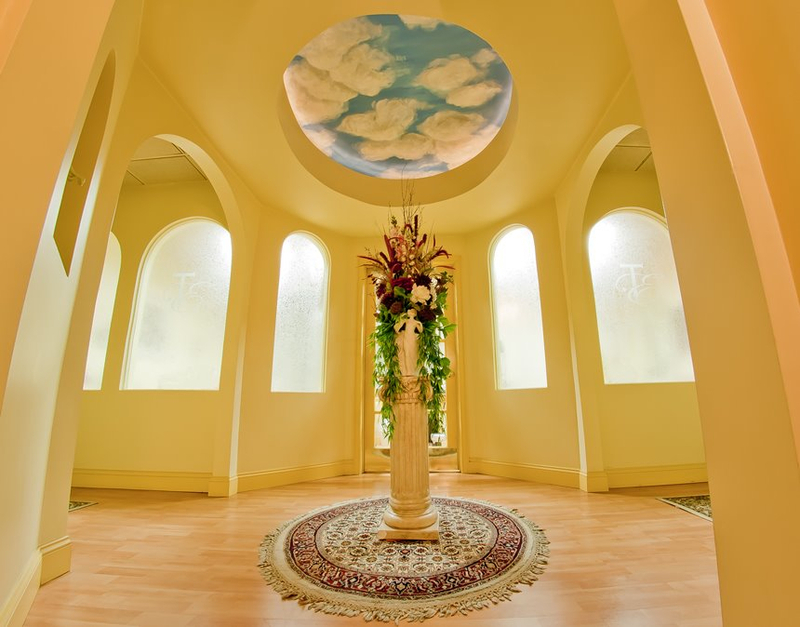 Check out this beautiful centerpiece of Tranquil Escape Day Spa that greeted our mommy bloggers before their services. 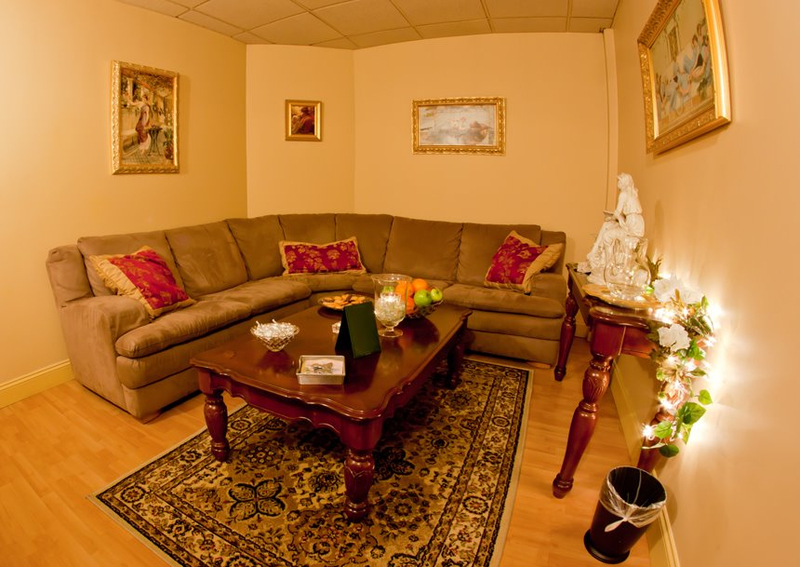 Our mommy bloggers were able to relax in the spa’s “Tranquility Room” and enjoy their choice of tea, coffee, fresh fruits, candies and cookies. 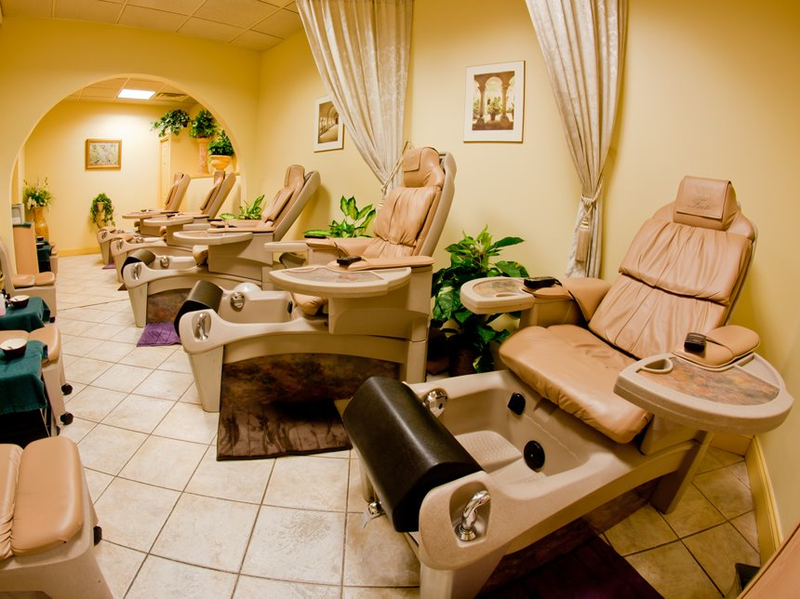 Our mommy bloggers were able to put their feet up and enjoy either a pedicure or manicure. The Tranquil Escape Day spa helped our mommy bloggers get even more comfortable with comfy rooms and slippers for the evening. Before leaving for the evening, our mommy bloggers were treated to dinner in the spa’s intimate, private dining room. 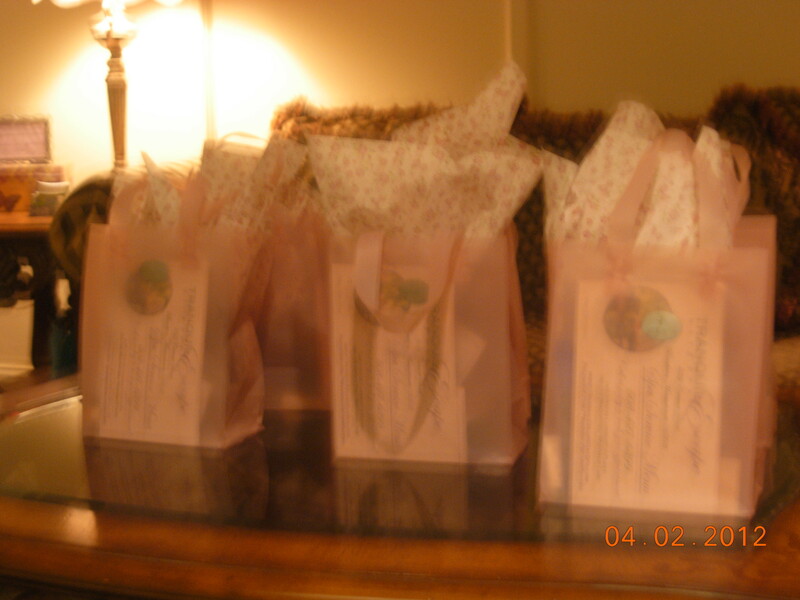 Before leaving, each mommy blogger was presented with a “goodie bag” to take home. We would like to say, “Thank you!” to Tranquil Escape Day Spa for helping to make our “Moms Night Out!” such a special evening for our mommy bloggers. We’re looking forward to sharing another year with our mommy bloggers! Oh my! I could totally use an outing like this. Hope it was every bit as relaxing as it looks! It was a fun and relaxing evening. The staff were great and my toes are prettier than they’ve been in months! Thank you! How do you make a blog site look this awesome. Email me if you want and share your wisdom. .